We’re Here to Help24/7 — Call Today! Affordable Heat and Air Company technicians know the importance and value of making the AC system function in the right manner. We are native residents of Massachusetts and see when the AC has to fight against high humidity and heat. When the temperatures remain down, you have to depend on the best quality heating device to stay cozy and tasty in your home. Due to these reasons, Affordable Heat and Air Company provide a comprehensive choice of high tech cooling and heating systems to maintain the system in working status throughout the year. When you want to keep the Ac unit function in the best manner, you need to consider and plan for regular maintenance schedules. Affordable Heat and Air Company expert perform routine checkups and detect any problem at an early stage. This way, you can avoid expensive repairs and save much money by solving the issues immediately. Our technicians will check the entire components of the system which includes the cooling coils, pipes, blowers, and the compressors. We work on the primary goal to keep the energy bills as less as possible. Apart from preventive maintenance tasks, we are also prepared in performing emergency repairs seven days a week and round the clock. The best part of our services is that we do not charge extra for the overtime job we perform. Affordable Heat and Air Company are experts when it comes to servicing top brands such as Lennox, Carrier, and Trane. Being an EPA certified company, we assure that we would not do anything that damages your air conditioner or the local environment. We would advise when we feel that your air conditioner needs a replacement. It is well known to all about the features plus points of new models. By installing new models, you can safeguard the environment, experience the latest features and also reduce the energy bills. 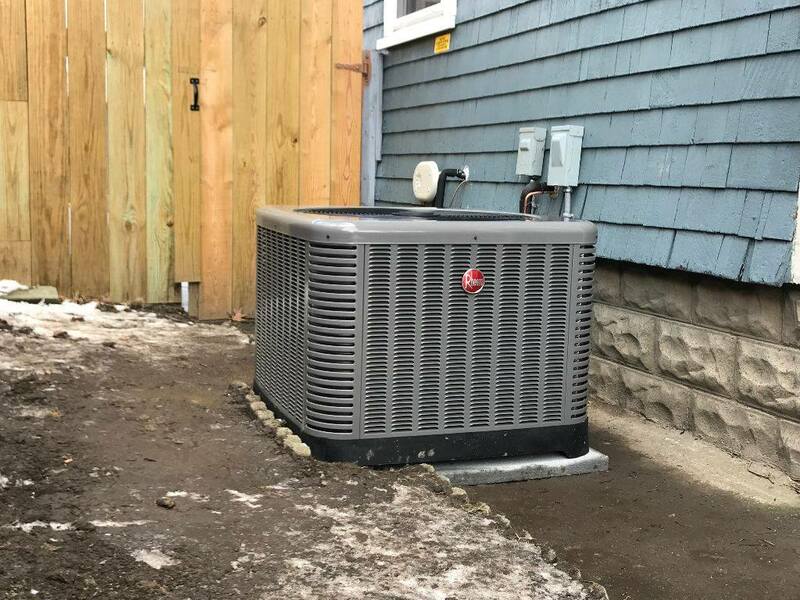 Book an appointment with one of our experts at Affordable Heat and Air Company in Lowell and get the best heating service options. It is entirely free to book an appointment. Our experts ensure not to leave you alone in the cold. Affordable Heat and Air Company is the best choice for HVAC in Massachusetts. We offer the best heating service in and around the Lowell region. We remain in charge of emergency repairs, preventative service, maintenance and round the clock repairs. We have a team of experienced and skilled technicians to assist you with the entire heating requirements. Call (978) 667-8122 or contact us online today! Call (978) 667-8122 or Contact Us to learn more about our full list of locations and services, and also great ways to save on your next heating or air conditioning projects. We can help you take advantage of rebates, incentives, special financing, and more! Learn more.